To place this scripture into context, Jesus was speaking to his disciples in the final moments of his life before he was arrested and later crucified. If we back up even further, his disciples were all of Jewish descent. The Jews believed (and you can correct me if I’m wrong) in a coming of the Messiah. They believed that Jesus was the Messiah, and that he would essentially erase thousands of years of pain and suffering. So, as Jesus is telling his disciples that he’s leaving…they are a bit confused and filled with grief because they can’t imagine how God’s kingdom is supposed to come if Jesus leaves. They can’t imagine how God’s promise can be fulfilled without Jesus being physically present. I can only begin to imagine what they must have felt during this conversation (I almost equated it to the loss of a close family member, but that still doesn’t seem to parallel), but Jesus tells them (and tells us) that it’s for their own good…and that unless he goes away, the Advocate/Counselor/Father/Holy Spirit will not come to us. God placed all things under his feet and appointed him (Jesus) to be head over everything for the church (US – you and me), which is his body, the fullness of him who fills everything in every way. It is not just coincidence that we have the lives we have right now – as complicated and messy as they sometimes are. We have been strategically placed by GOD into our specific families, our specific jobs, our specific geographies, surrounded by our specific set of friends and coworkers, etc. 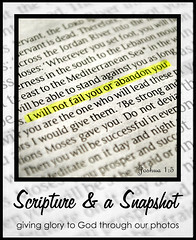 to carry out God’s plan. WE are the body of CHRIST and we were created to fulfill the promise. 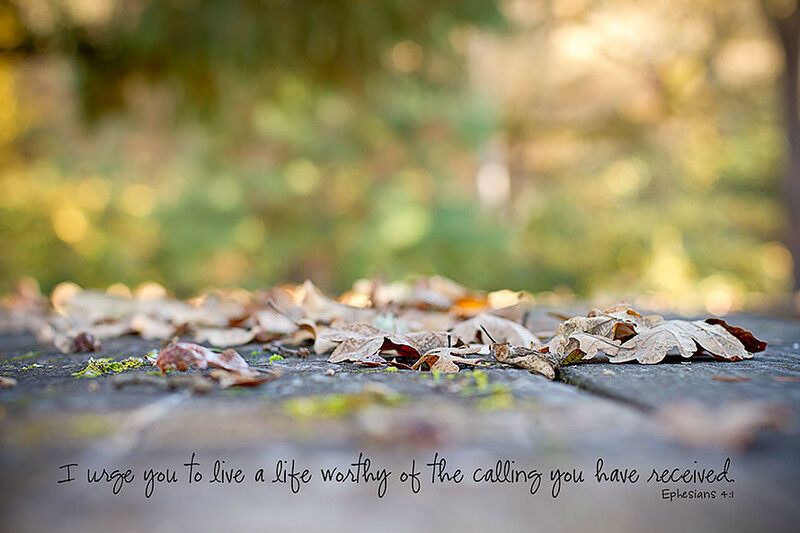 Therefore it is up to us to live a life worthy of the calling we’ve received (paraphrased from Ephesians 4:1). So, what do we do with this? For starters, we’ve got to get out of our old habits that cause us to have “holier than thou” attitudes. You know what I’m talking about…those attitudes that make us think we’re better off if we only hang with those just like ourselves. We’re not called to isolate ourselves (if that were the case, Jesus never would have left). Rather, we’re called to grow and share together. Besides, lives never change as the result of an awesome bible study or an incredible church message…they change when two people connect…and when one believer stops talking long enough to listen to a new believer. With all that said, as Christians we’re all looking forward to Jesus’ return to earth. Whether that be tomorrow, December 21st of this year (ya know, according to the Mayan calendar) or years from now…it’s up to us to share HIS kingdom with others everyday…RIGHT NOW. And THAT is why Jesus left.